Crooked Oak’s team of experienced designers and millworkers are able to transform any space into a beautiful and functional environment. 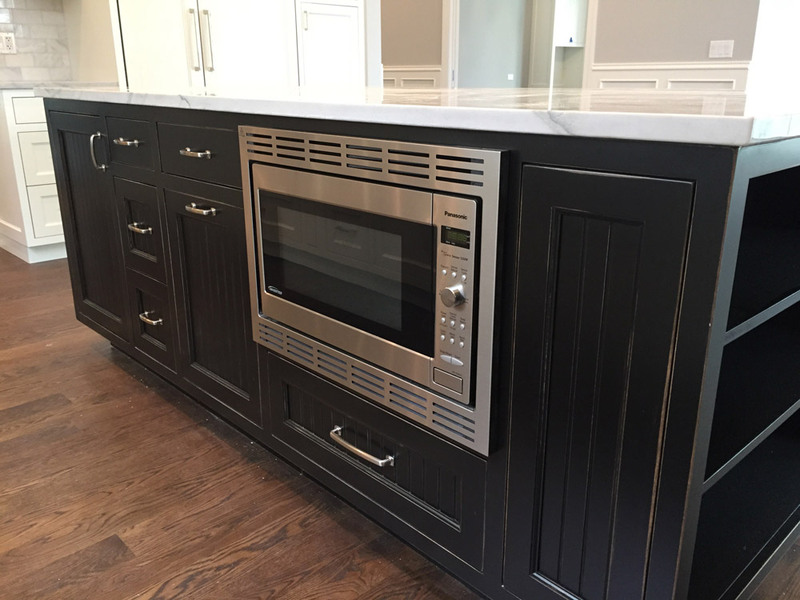 Whether we’re helping Chicago homeowners bring new life to their kitchen, bathroom, home office or master closet or we are working with contractors to add exceptional details to a new home, our comprehensive design, fabrication and installation process ensures quality and complete customer satisfaction. 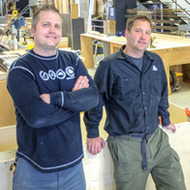 Trust the team so many Chicago homeowners have relied on for their custom millwork needs. 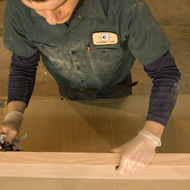 We believe in quality millwork, excellent customer service, and environmental sustainability. Our values, skill, and industry experience set us apart from our competitors. One of our experienced designers will come to your home to discuss your needs and options. 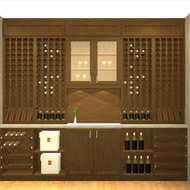 We will take your ideas and provide you with custom 3D renderings of your project. 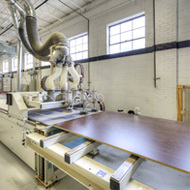 We fabricate your project at our 14,000 square foot state-of-the-art facility in Broadview, IL. Installation is completed by our highly-trained team in a clean and efficient manner. "My dream was to have closets as pretty and functional as the rest of the house with a place for our clothes and storage for the kids' toys. I saw Crooked Oak and was so impressed. They had lots of options and their custom work is very high end. I was afraid they'd be pricey, but I called anyway. Joel came out, measured the closets and drew up some plans. Then I got the quote…great price and beautiful results." We look forward to hearing from you. Please fill out the form below to schedule a free consultation. You may also call us at 708-344-6955 or email us at info@crookedoak.com.